Computer expert Walter O'Brien, whose life the TV series "Scorpion" is based on, will be the keynote luncheon speaker at the Northeast Indiana Defense Industry Association's Mega Conference at IPFW on Oct. 15. O'Brien's speech is titled "Scorpion Unleashed: Protecting America from Cyber Attack." The Los Angeles-based O'Brien, 40, is the founder and chief executive officer of Scorpion Computer Services, which develops technology and artificial intelligence for commercial, government and military applications. The company describes itself as "a think tank for hire that provides intelligence on demand." 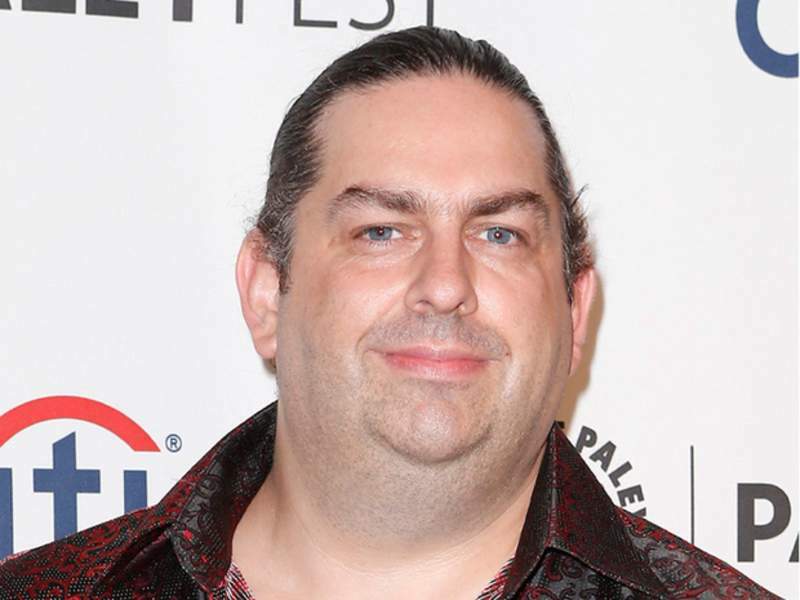 O'Brien is executive producer of "Scorpion," which was his pseudonym when, at age 13, he hacked into NASA's computer system. The CBS show is in its second season, with actor Elyes Gabel playing O'Brien. The luncheon will be at IPFW's Walb Student Union International Ballroom. It is co-sponsored by the NIDIA and the Fort Wayne Base Community Council and open to members of those organizations. Lt. Gov. Sue Ellspermann is among other scheduled speakers for the Oct. 15 conference.